In the not too distant past, I would wake up most mornings with rocks in my stomach. As I thought about facing the day ahead, the rocks would grow wings and thump about like gargoyles, wreaking havoc with my nerves. Stressed out, freaking out, and utterly exhausted, I was constantly in ‘autopilot’ mode – from school drop-offs, to work, and the myriad of other responsibilities I had loaded upon myself in the grand pursuit of the ‘me’ I thought I was supposed to be. I was good at my job, but I somehow felt unfulfilled, with a disconcerting sense I was not doing what I was meant to be doing. I ignored that sense, and all the other warning signs as well. My inner voice, my body (six bouts of strep throat in as many months), my concerned friends, and even my executive coach all voiced their concern – but still, I kept on marching through the fog. On the outside, being ‘superwoman’ was a cloak I wore proudly. On the inside, I was terrified of dropping all the balls I was juggling. But I felt tired…so very, very tired, and in the end, something had to give. “The antidote to exhaustion is not necessarily rest. The antidote to exhaustion is wholeheartedness. The reason you are so exhausted is that much of what you are doing you have no affection for. You’re doing it because you have an abstract idea that this is what you should be doing.” – David Whyte. It took a lot of courage, but I finally made the necessary changes in order to create a life that enables wholehearted living. In hindsight, being more aware of the signs of burnout would have prevented the pendulum swinging so far, before I acted. Have you become cynical or critical at work? Do you feel out of control all the time? The good news is, nowadays I wake up with butterflies in my stomach instead of rocks – light, anticipatory butterflies, as I think about what my day of being a coach will bring. In my next blog, I will talk about what you can do if you think you are suffering from burnout. 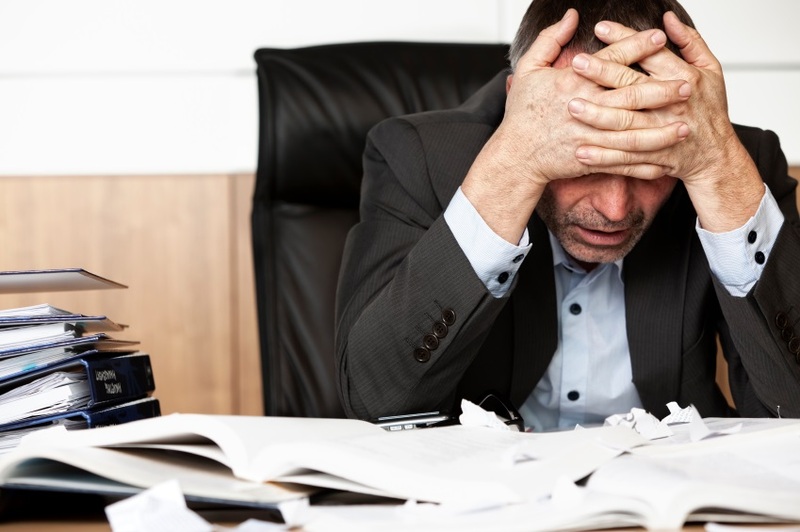 Have you experienced burnout (either yourself, or a team member)? If so, what were the warning signs? *Burnout is a state of emotional, mental, and physical exhaustion caused by excessive and prolonged stress. Been there! Thank you for such an honest post. Thanks Alesandra, nice to hear from you. Cheers, Suzi.